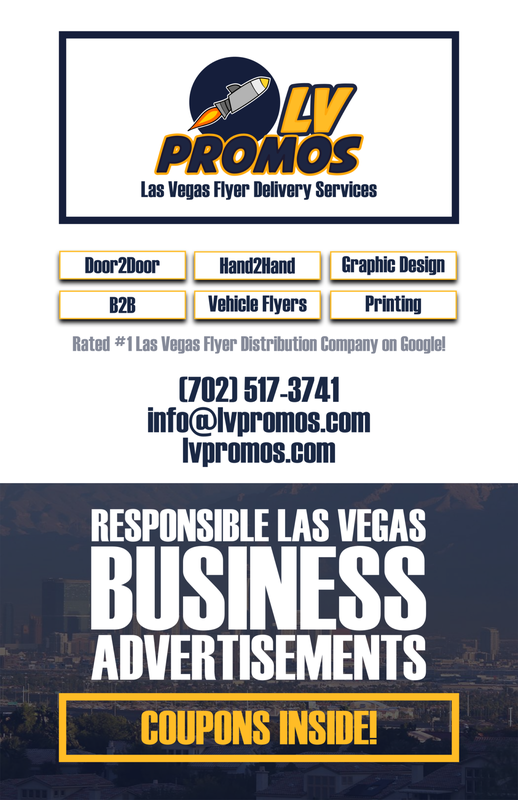 Movers Las Vegas Archives - 702 Pros Las Vegas web design, web development. Search engine optimization, digital marketing consulting, graphic design, and Branding. 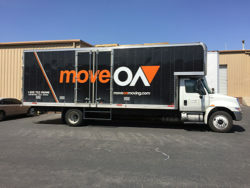 Short Business Description: moveON moving is a local and long distance moving company located in Las Vegas, Nevada. Short Business Description: Moving Las Vegas- Have a smile while moving to such a great city as Las Vegas, let us do the hard work!